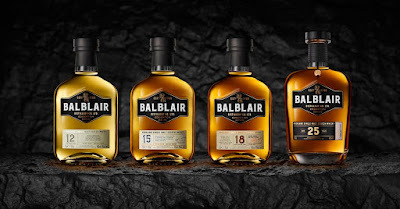 The north Highland distillery of Balblair have announced a major revamp of their core single malt range and the four whiskies that will make up the range. The move sees the brand ditch its distinctive vintage statement for the more traditional age statement. 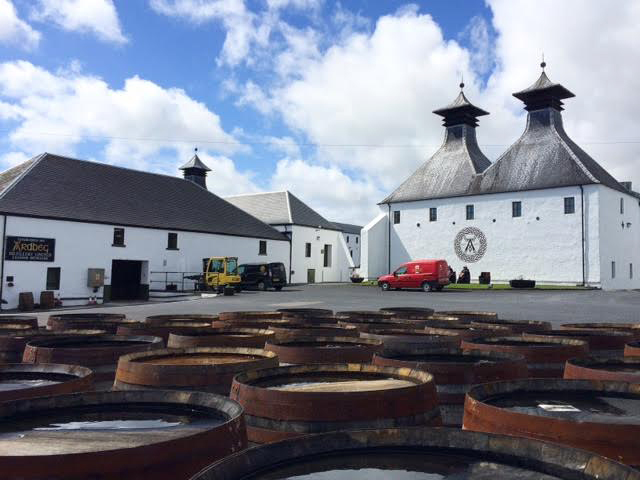 The four new whiskies will be released at 12, 15, 18 and 25 years of age. 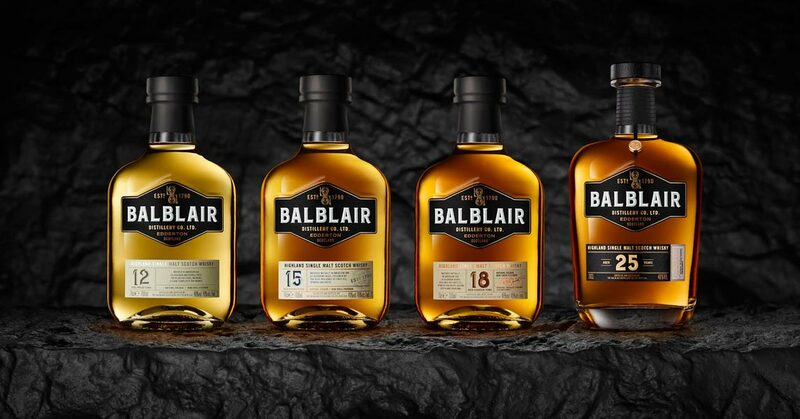 The new 12 years old has been matured in American oak ex-bourbon and double-fired American oak casks, while the 15 and 18 year expressions have been matured in American oak ex-bourbon and a finishing period in first-fill ex-sherry butts. The 25 years old has been matured in American oak ex-bourbon and finished in Spanish oak ex-Oloroso sherry casks. 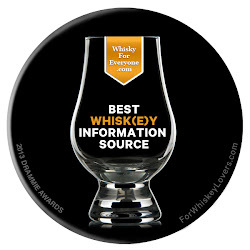 All are bottled at 46% ABV and are non chill-filtered. 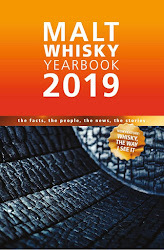 The new whiskies will be available through specialist retailers worldwide from April and will first appear in key markets such as China, France, Germany, Russia and the UK. The prices for each are - 12 years old (£45), 15 years old (£75), 18 years old (£120) and the 25 years old (£500). The American whiskey brand of Bulleit has added a premium expression to its pioneering and award-winning Bulleit Rye range. 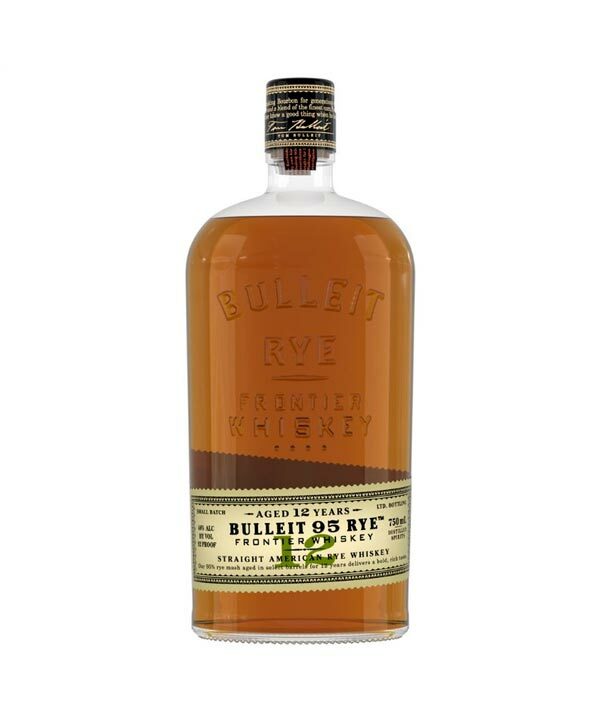 The Bulleit Rye 12 years old maintains the brand's high rye content of 95% rye in the mash bill and has been matured for a minimum of 12 years in charred oak barrels. 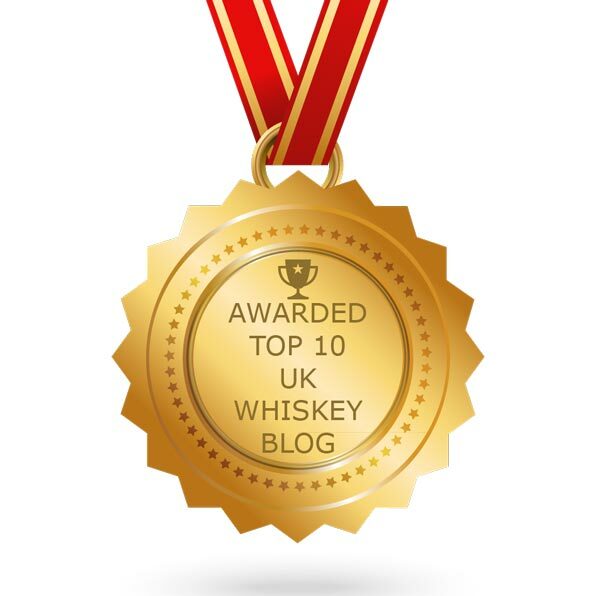 It is the fifth permanent Bulleit product across the rye and bourbon categories. 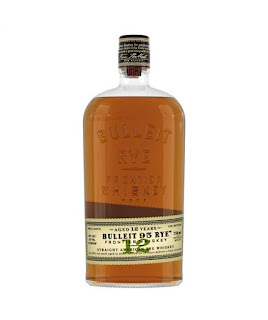 Bulleit 12 years old is bottled at 46% ABV (92 Proof) and will retail for $50 US. 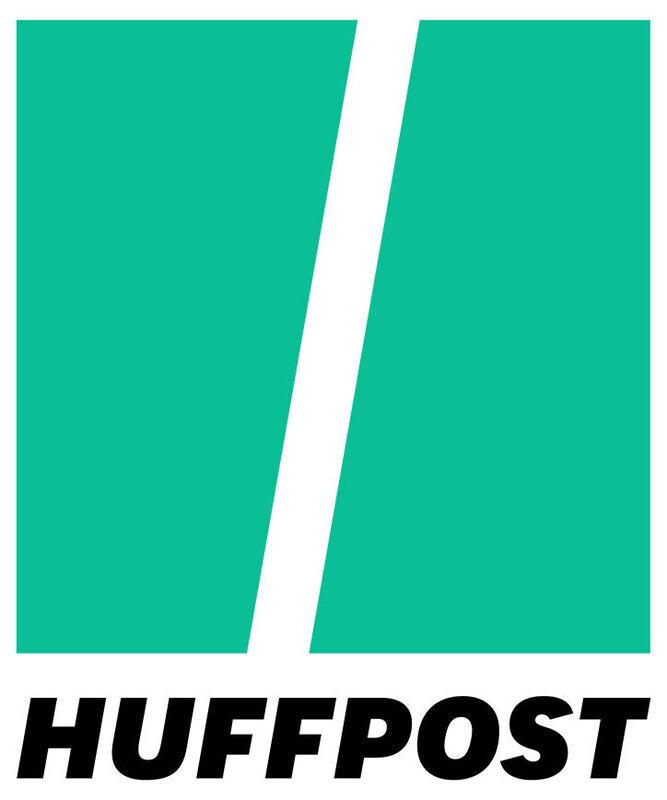 It will initially only be available in 14 states including California, Kentucky, Texas and Ohio. A wider release is expected later in 2019. Further information about this new expression and the full Bulleit range can be found at www.bulleit.com. The popular Highland Park distillery on the Orkney islands has announced a new 16 years old expression that will see a worldwide release - the Twisted Tattoo. The new single malt features whisky matured in first-fill ex-bourbon casks and ex-Rioja red wine casks, the first ever Highland Park to use these. 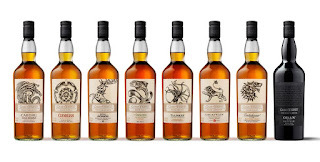 The packaging for the release is inspired by the Nordic legend of the Midgard Serpent and features a bespoke design by tattoo artist Colin Dale, who lives in Denmark. He uses only traditional freestyle non-electric tattoo techniques and is inspired by the lost skin art of Inuit, Native American and Nordic cultures. 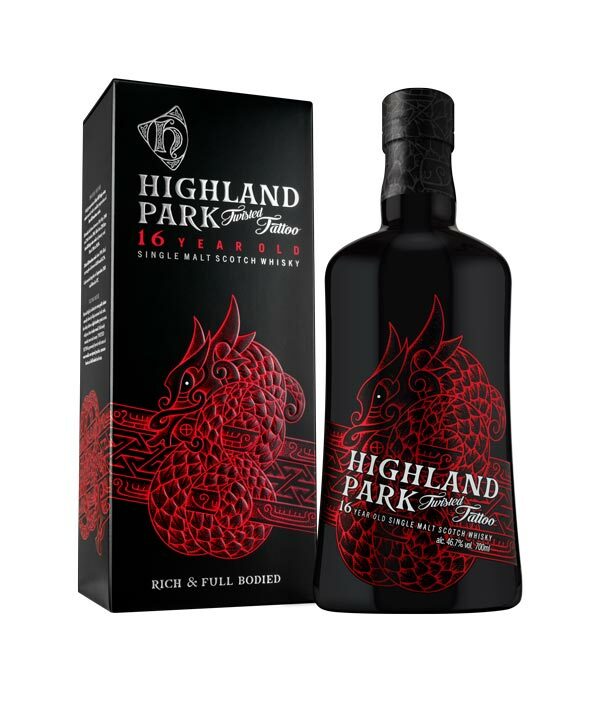 Highland Park Twisted Tattoo 16 years old is bottled at 46.7% ABV and will retail for £80/ €95/ $105 US.